Automotive enthusiasts have long called for an affordable, yet stylish station wagon. Thanks to an incoming wave of year-end discounts, they may be able to find just that at their local Buick dealership. GM is now offering the Buick Regal TourX with discounts of up to $10,000. It’s not too rare to see discounts like these at the end of the year, as automakers rush to boost their 2018 sales. 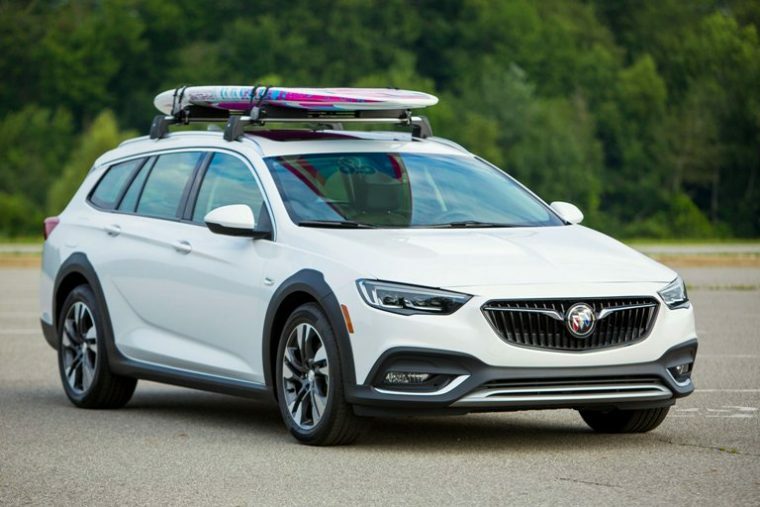 The Buick Regal TourX is just one of the many models GM has decided to discount before the year draws to a close. The Buick Regal TourX currently starts at a price of $29,070. Most of these discounts apply to the TourX’s upper trim levels, which can come with a price tag of up to $40,000. The Regal TourX comes equipped with a 2.0-liter engine that produces 250 horsepower and 295 lb-ft of torque. That places it around the same power output as rivals like the BMW 330i Sport Wagon. 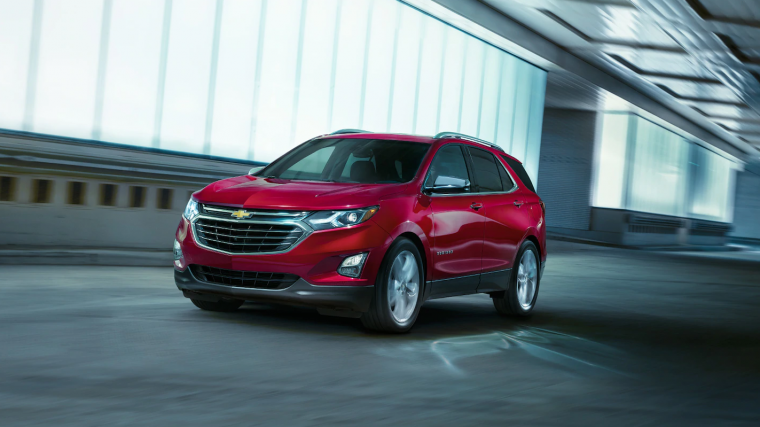 Other GM vehicles that are receiving heavy discounts as the year reaches its end include the Chevrolet Silverado and Chevrolet Equinox. Both are among GM’s best-selling vehicles. If you were planning to pick up Buick’s latest venture into the station wagon segment, now is the perfect time to do so. Once December comes to an end, the Buick Regal TourX is likely to adopt its usual price tag once again.